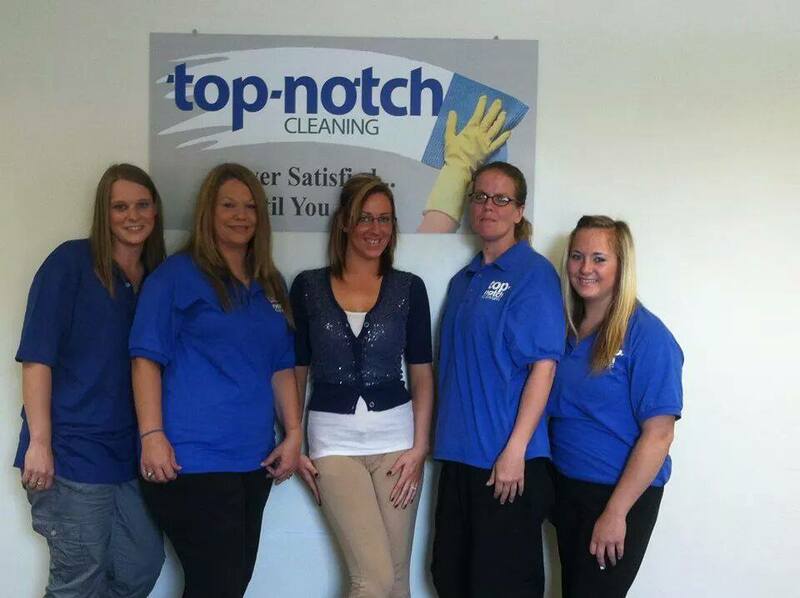 Top-Notch Angels | Top-Notch Cleaning, LLC. Thrilling new commercial trilogy coming soon! This entry was posted in Random and tagged angles, Cleaning, Top-Notch. Bookmark the permalink.